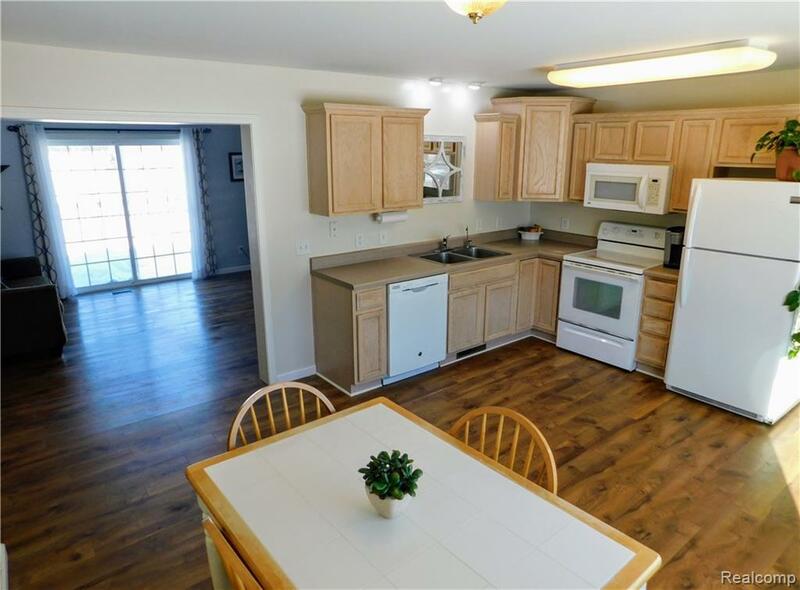 Super sharp, move-in ready 3 bedroom, 2 bath ranch style home in award winning Chelsea schools. Peaceful country living at it's best. Endless bike trails that lead you to 3 State recreation areas. Beautiful hardwood floors throughout. 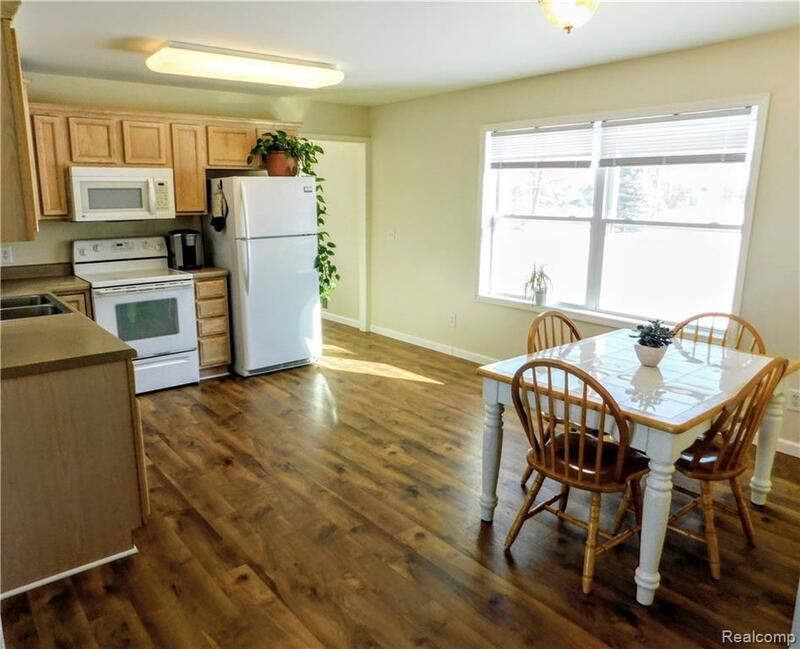 So much natural light in living room and kitchen. 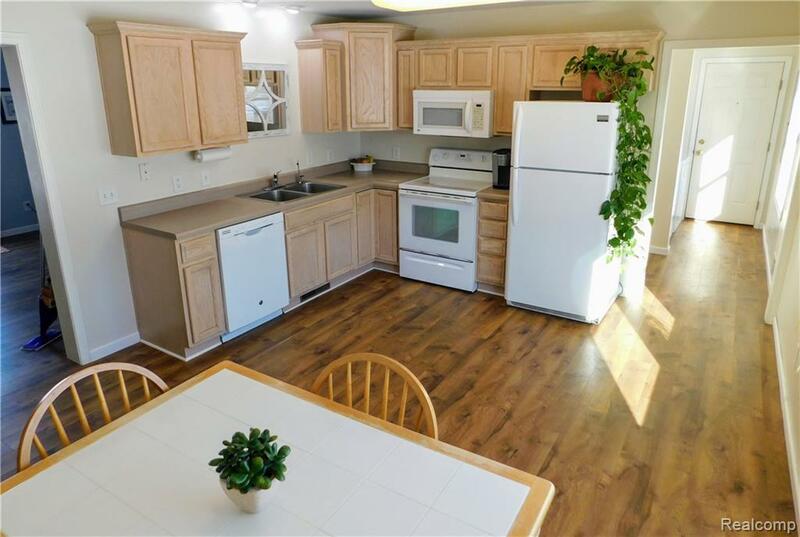 Has a spacious attached over-sized 3 car garage. 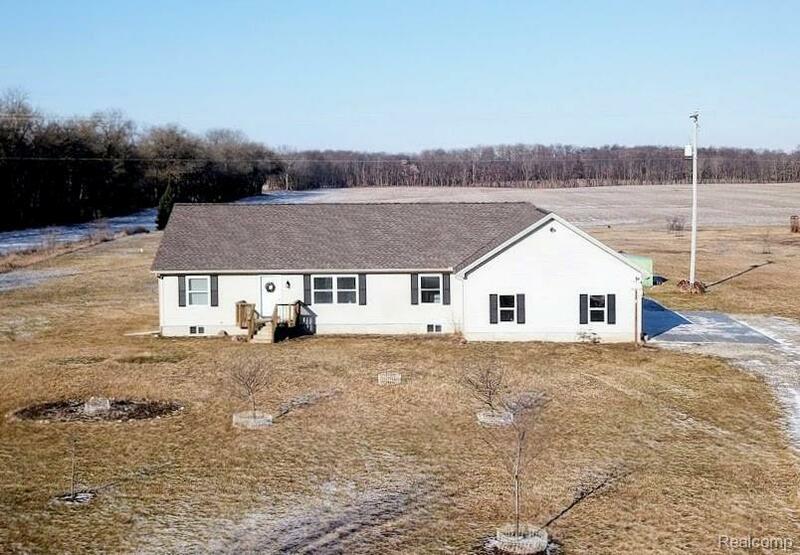 The large deck out back is perfect for relaxing or entertaining, over-looking your beautiful almost 2.5 acres. Close to m-52, m-106 and I-94. New roof Fall 2018. Dte Trail, Pinckney Recreation and Waterloo State Rec areas all within 10 miles.